We love having Ada up on our wall all year round, but today she seems extra special because it is Ada Lovelace day, when we celebrate not only her but all the brilliant women in STEM too often overlooked, from school curriculums to tech journalism. 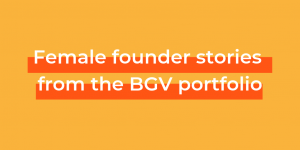 We’re going to be at Ada Lovelace day celebrations tonight so do come say hi if you’re about! 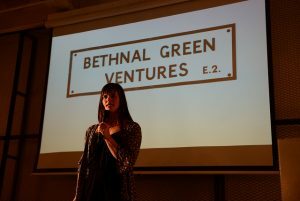 We are also really keen to recruit women founders for the next round of Bethnal Green Ventures – so if that sounds like you: Apply now!